Martin’s specializing is in Civil Litigation, Public Interest litigation, Corporate and Commercial Law, Natural Resource Law and Property Law. 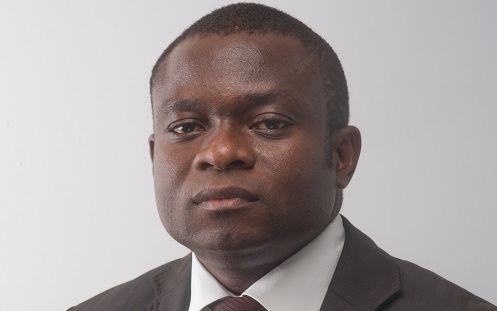 He holds a Bachelor of Science in Administration (Banking & Finance), LLB and an LLM (Oil & Gas) from the University of Ghana, Legon and a BL from the Ghana School of Law. Martin is a member of the Ghana Bar Association. 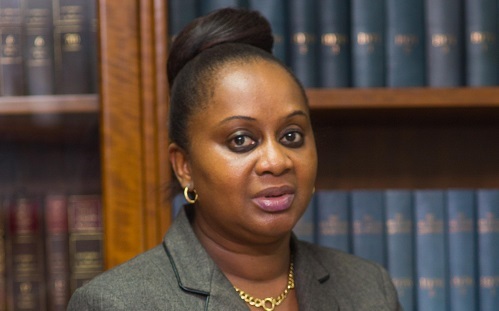 Jacqueline has specializing in Civil Litigation, Corporate and Commercial Law, Banking, Taxation, Oil & Gas, Labour Law, Legislative Drafting, Alternative Dispute Resolution and Company Secretarial practice. Jacqueline has expertise and an interest in Intellectual Property Law and Construction Law. She holds an LLB from the University of London and a BL from the Ghana School of Law. Jacqueline is a member of the Ghana Bar Association. Emefa Specializes in a range of Intellectual Property related services. Her expertise includes giving advice on Trademark Applications, Registrations, Prosecutions, Cancellations and Opposition proceedings. 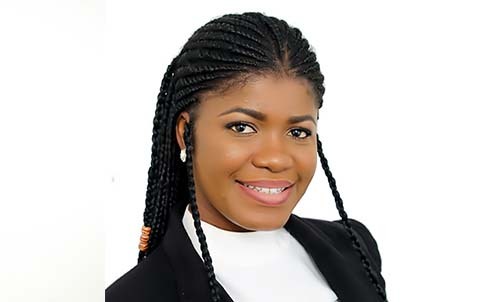 Emefa is a member of the Ghana Bar Association. He holds a Master of Laws (LL.M) in Oil & Gas focusing on Professional Skills from University of Aberdeen, LL.B (Hons)from University of London & Combined BA (Hons) (Political Science/Public International Law) from Birmingham University. Edward is a member of both the Bar of England & Wales and the Ghana Bar Association. Simon is an experienced Legal Practitioner with demonstrative skills in International Business Transaction Law, International Tax Consulting, Secured Transactions, Securities Law, Corporate and Commercial Law, Commercial Arbitration, Due Diligence, Compliance with local laws and the US Foreign Corrupt Practices Act (FCPA) of 1977. 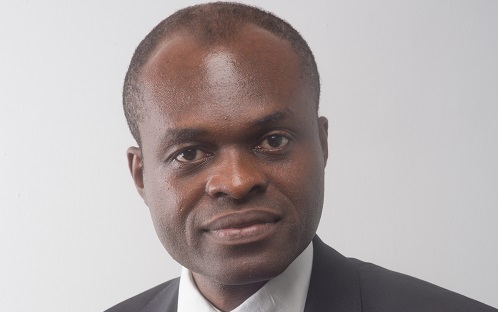 He holds a Master of Laws – LLM focused in Business & Finance Law from The George Washington University Law School, LLB (Hons) from University of Ghana, Legon, BA (Hons)(Sociology and Psychology) from University of Ghana, Legon and Diploma (Financial Management and Business Administration) from the Institute of Commercial Management (ICM), UK. Simon is a member of the Ghana Bar Association. Azali’s areas of practice vary from Civil and Criminal Litigation to Commercial and Corporate practice. He also doubles up as Company Secretary. 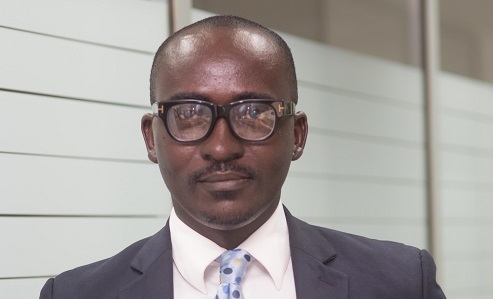 He holds a Bachelor of Science in Agriculture (Agric Economics Option) from the Kwame Nkrumah University of Science & Technology (KNUST) and an LLB from the University of Ghana, Legon. Azali is a member of the Ghana Bar Association. 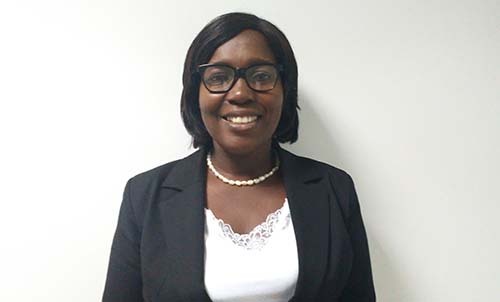 Nana Asaa has experience in both civil and criminal litigation with special interest in Corporate Law, Labour Law and Family Law. 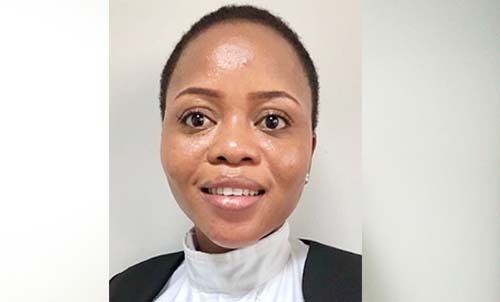 Nana holds an LLB from the University of London and BL from the Ghana School of Law, BA in French & Psychology from the University of Ghana, Legon and a Diploma in French from the University of Caen, France. Nana is a member of the Ghana Bar Association. 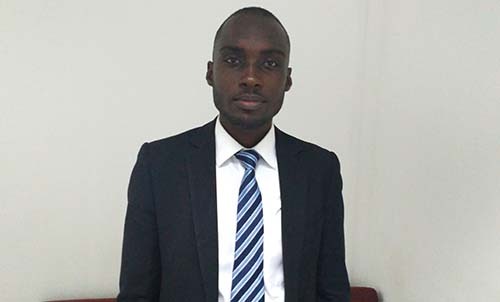 Godfred specialises in Corporate and Commercial Law, Civil Litigation and Family Law. 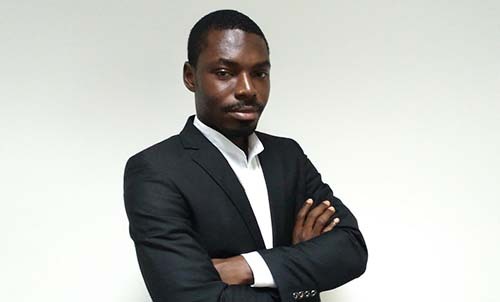 He holds an LLB from Kwame Nkrumah University of Science and Technology (KNUST) and BL from the Ghana School of Law. Godfred is a member of the Ghana Bar Association. Tata specialises in Civil and Criminal Litigation, Commercial Law and Property Law. He also has interest in Labour Law, Family Law, Company Law and Company Secretarial Practice. 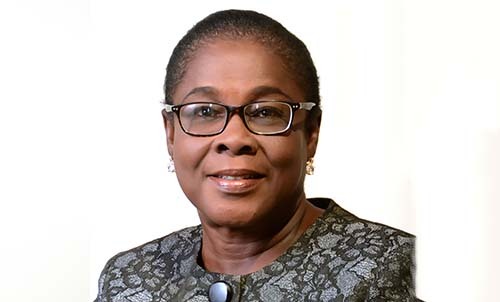 Tata holds an LLB and BA (Hons) Psychology from the University of Ghana, Legon, Diploma (Project Management) and Diploma (Business Management and Administration) from the Institute of Commercial Management (ICM), UK. Tata is a member of the Ghana Bar Association. Mercy specialises in Corporate and Commercial Law, Civil Litigation, Property Law and Natural Resource Law. 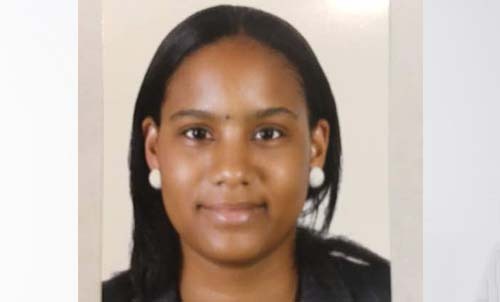 She has special interest in Public Interest Litigation and Family Law. She holds a Bachelor of Science in Land Economy from Kwame Nkrumah University of Science and Technology (KUNST) and an LLB from the University of Ghana, Legon. Mercy is a member of the Ghana Bar Association. 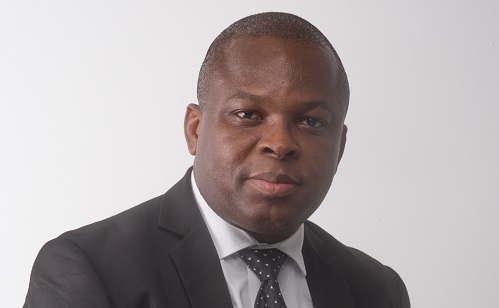 Akweley specialises in Corporate and Commercial Law, Natural Resource Law, Civil Litigation and Alternative Dispute Resolution and has extensive experience in Media and Communications. She holds a Master of Arts in Communications, a Bachelor of Science in Business Administration. Akweley is a member of the Ghana Bar Association. Jemima has extensive experience and expertise in Taxation, Corporate & Commercial Law, Land/Property & Planning Law, Banking Law Company Secretarial practice. 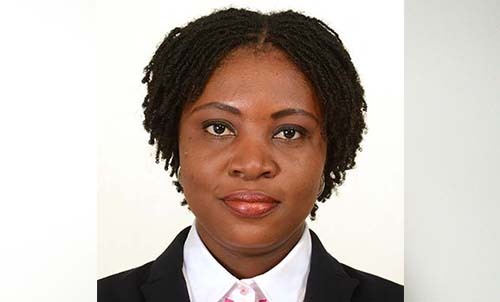 Jemima is a member of the Ghana Institute of Planners and Ghana Bar Association. Benedicta specialises Corporate and Commercial law, Civil and Criminal Litigation, Family Law. She also has interest in Sports Law and Labour Law. She holds a Bachelor of Arts in English and History and an LLB from the University of Cape Coast and BL from the Ghana School of Law. Benedicta is a member of the Ghana Bar Association.